which come into force on 25th May 2018. 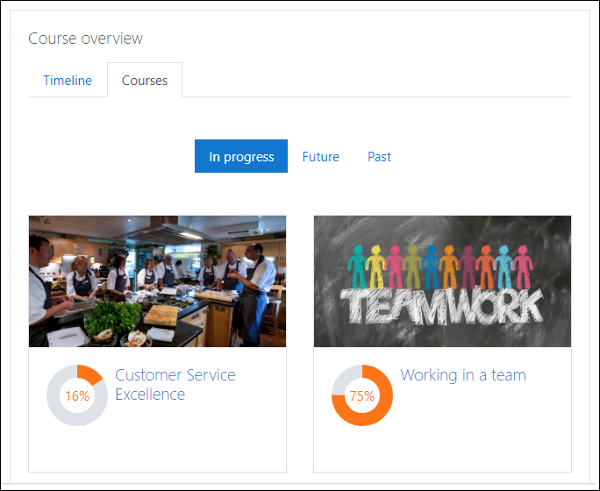 Here I’ll outline briefly some of those features along with some additional enhancements to Moodle which have been implemented as part of this new release. As part of the new GDPR requirements, Moodle has implemented several features which can be used to help your organisation be compliant with the new laws. As you might expect, it’s all fully configurable, and features can be turned on and customised to fit the needs of your organisation. 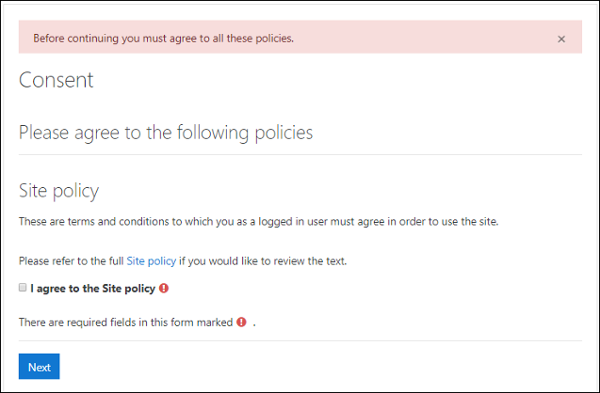 Site administrators are now able to create multiple site policies which are then presented to users when they log in for the first time to capture consent to the use of their data; should a user refuse consent, then they are logged out of the system. All users are now able to request their data be made available for export or be deleted from the system. Users access a link via their profile page where they can contact the Data Protection Officer and make their request. As you would expect, Site administrators are the only users capable of processing data requests but, as part of the changes for Moodle 3.5, there are some new capabilities added to the roles system so it is possible to create a specific role (e.g. Data Protection Officer) with the permissions to manage data requests. Site administrators also have access to the Plugin privacy registry which details whether any third-party plugins installed on your Moodle site are storing any personal data, and, importantly, whether they have implemented the new privacy API to be compliant with GDPR. 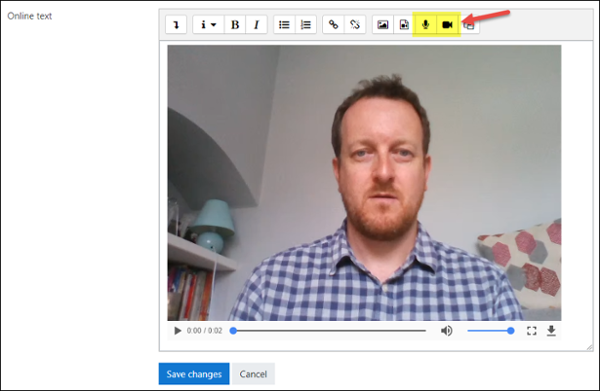 A great new feature for Moodle 3.5 gives users the ability to record audio and/or video via Moodle and insert it directly within the Atto editor; perfect for students submitting assignments or for posting to forums. The Global search feature introduced in Moodle 3.x has been made easier in the latest version of Moodle by removing the need for the installation of separate SOLR search software. Moodle now comes with its own “Simple search” option which provides for searches across your Moodle platform immediately. Moodle have, in recent versions, developed the Dashboard page in Moodle, in particular with the introduction of a re-vamped Course Overview area. Moodle 3.5 unveils more work in this area now whereby Course images (added via the Course summary files in the Course settings) are now being displayed along with the progress radial, giving the Dashboard page an attractive and professional appearance as well as informing students of the progress in their learning. And that’s not all … by the end of this month a new version of the Moodle Mobile App (version 3.5) is due for release which sees the interface undergo a redesign so watch this space for more information in the coming weeks! All there is to know about Totara Learn! Download our eBook to explore the key features and benefits of Totara Learn. 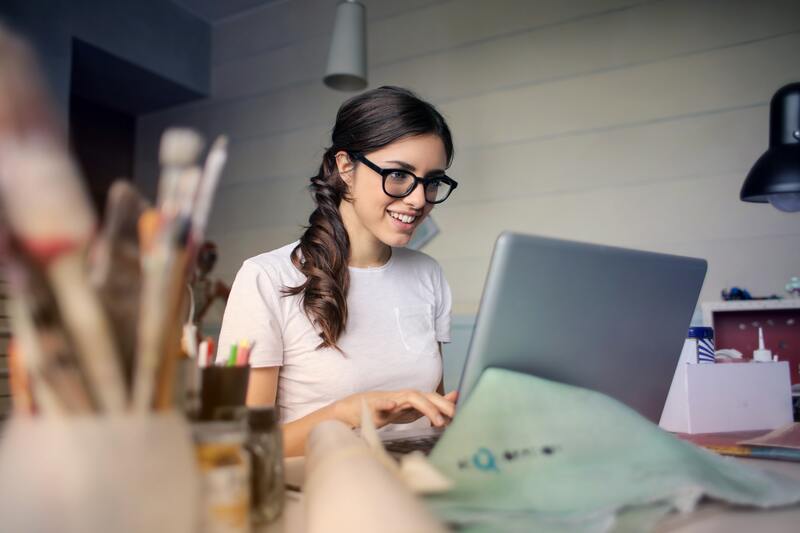 Understand how the LMS platform enables you to deliver online learning that is aligned with your learners' role, training needs and objectives. 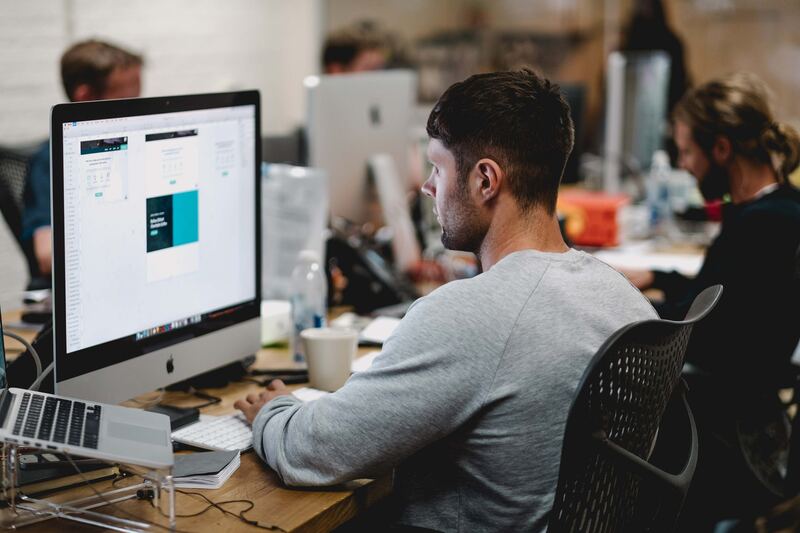 As we’ve discussed in our previous blogs, blended learning can have huge benefits for your organisation. 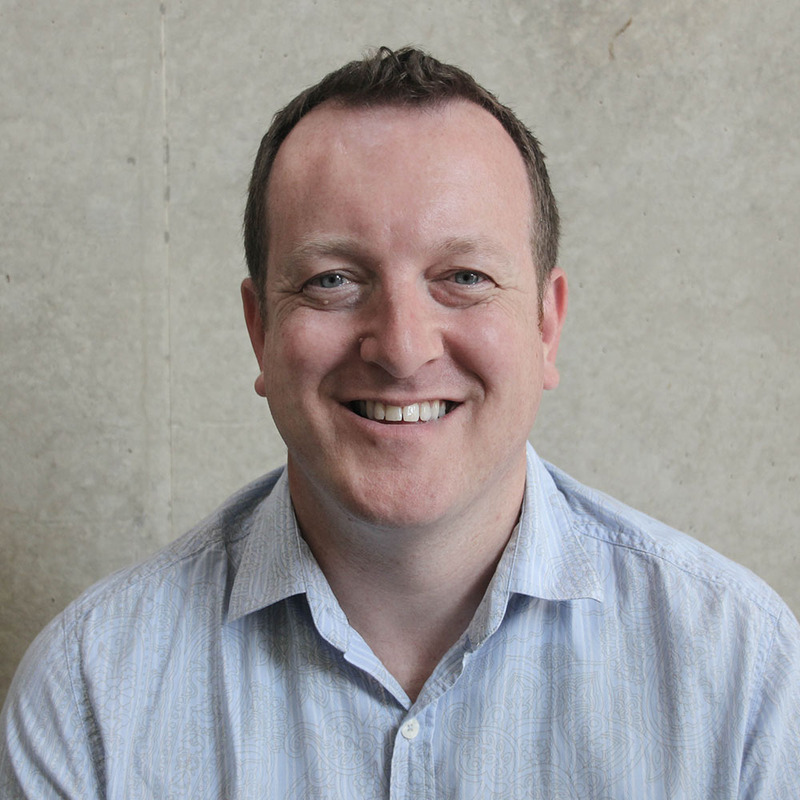 What does Blended Learning look like in organisations? Your business depends on skilled and motivated staff. 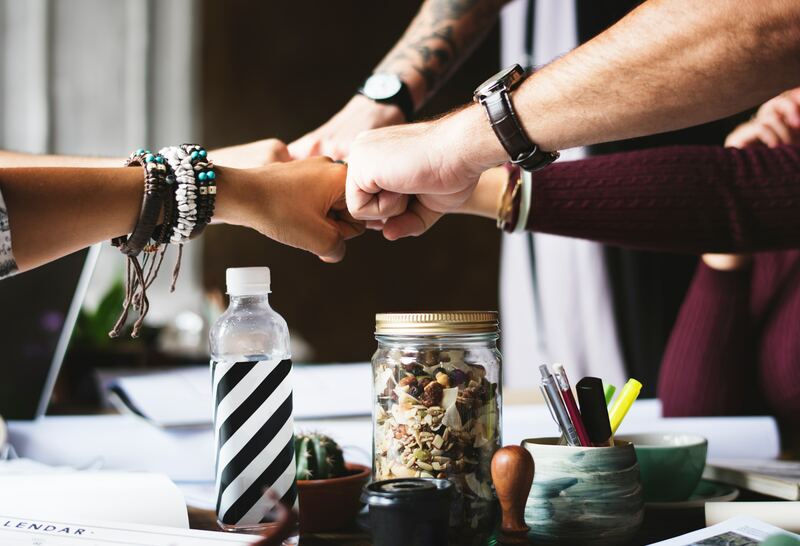 To create a well-trained and loyal workforce, you need a comprehensive training strategy that works for everyone.